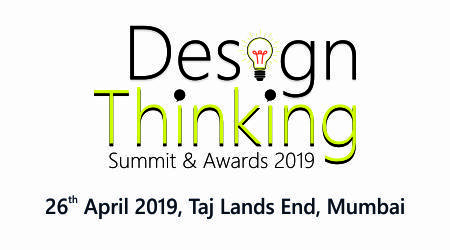 New Delhi, April 14th, 2019: Keeping pace with the trend of healthy snacking, Cornitos has developed a innovative product - Mélange Veggie Nacho crisps, made from natural vegetable extracts blended with Corn Masa & seasoned with Himalayan Pink Salt and Roast Garlic. The 70g pack is primed to explode your taste buds with exotic flavor. 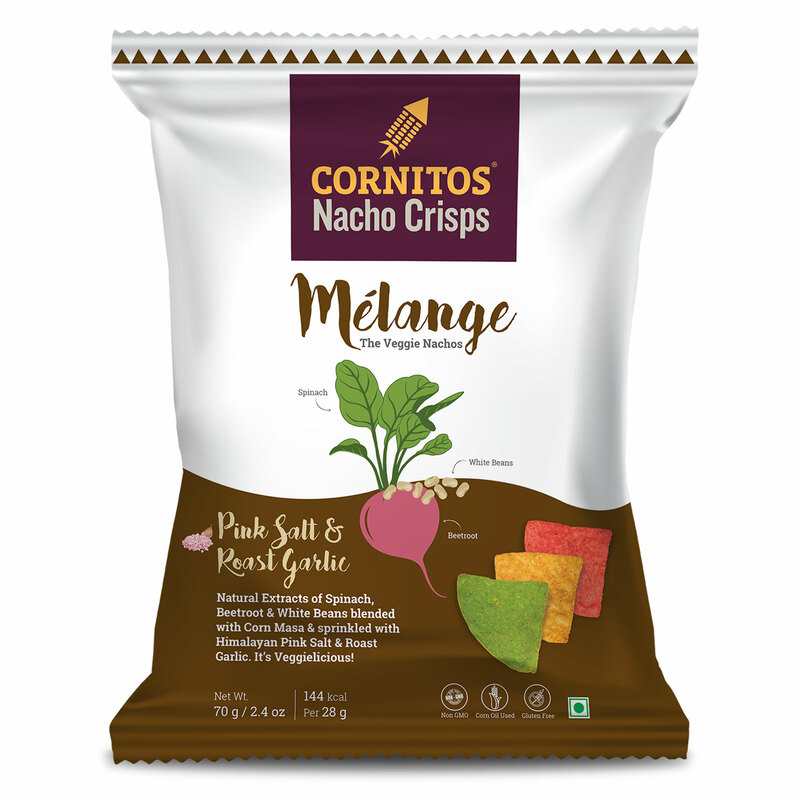 Melange Nacho crisps is mix of Beetroot Nachos, Spinach Nachos and White beans Nachos in a single pack. Each vegetable blended with corn masa gives a special color, flavour and health benefit to Nacho Crisps. Recipes created with veggie nacho crisps look vivid and appetizing. Beetroot is a good source of vitamin C, white beans are rich in antioxidants and protein. Not to forget Spinach that is loaded with Vitamins A and Vitamin E.
Veggie Nacho Crisps are made by Mexican process, of making Stone Ground MASA using NON-GMO Corn. Crisps are original wedge shaped, extra thin, Gluten Free and Cooked in Healthy Corn Oil. It is a wholesome snack one can munch on guilt free. Cornitos is the largest brand in the Nacho Crisps category in India. Cornitos Brand Portfolio includes Nacho Crisps, Taco Shells, Chunky Salsa Dips, Cheese dips, Roasted Premium Nuts - Cashews ,Peanuts Almonds, Roasted Salted Pumpkin Seeds, Sunflower seeds, Coated Green Peas and Pickles - Jalapeno Peppers & Gherkins. Cornitos has an extensive distribution network across Pan India. Complete Range of Products available in Retail, E-Retail and Modern Trade stores. Institutional sales across through Airlines, Horeca, Multiplexes and Cafes. Cornitos products are exported globally, to USA, Australia, China, Russia, UAE, Saudi Arabia, Maldives, Hong Kong, Nepal, Srilanka, Pakistan and South East Asia.